Figure: The ordering of the letters that Bauby used for writing his autobiography. If I toss a coin, and look at it, I know the answer. You don't. But if I now tell you the answer I communicate to you 1 bit of information. Shannon defined this as the fundamental unit of information. Compare this to me, talking now. The average speaker for TEDX speaks around 160 words per minute. That's 320 times faster than Bauby or around a 2000 bits per minute. 2000 coin tosses per minute. 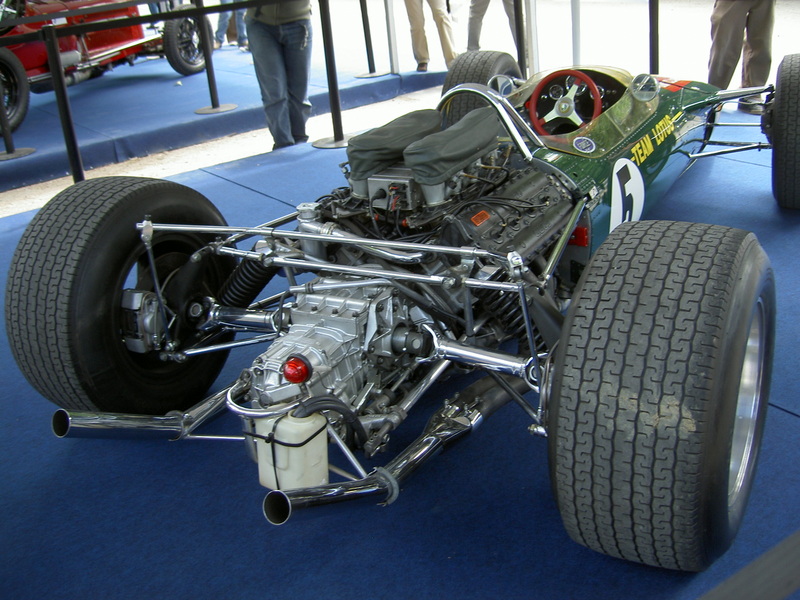 Figure: The Lotus 49, view from the rear. The Lotus 49 was one of the last Formula One cars before the introduction of aerodynamic aids. So when it comes to our ability to compute we are extraordinary, not compute in our conscious mind, but the underlying neuron firings that underpin both our consciousness, our subconsciousness as well as our motor control etc. But in terms of our ability to deploy that computation in actual use, to share the results of what we have inferred, we are very limited. So when you imagine the F1 car that represents a psyche, think of an F1 car with bicycle wheels. 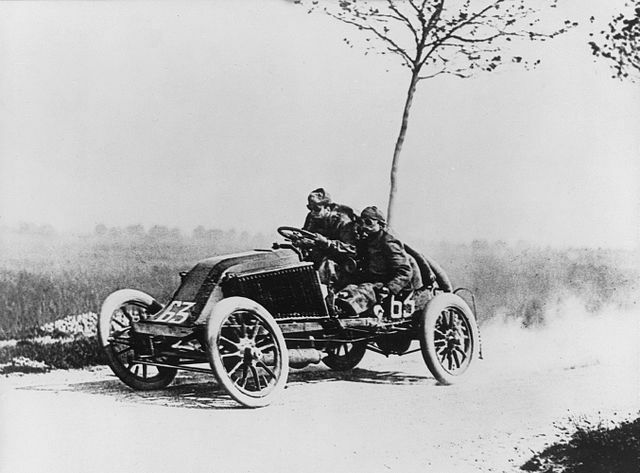 Figure: Marcel Renault races a Renault 40 cv during the Paris-Madrid race, an early Grand Prix, in 1903. Marcel died later in the race after missing a warning flag for a sharp corner at Couhé Vérac, likely due to dust reducing visibility. In contrast, our computers are more like go-karts. Underpowered, but with well-matched tires. They can communicate far more fluidly. They are more efficient, but somehow less extraordinary, less beautiful. 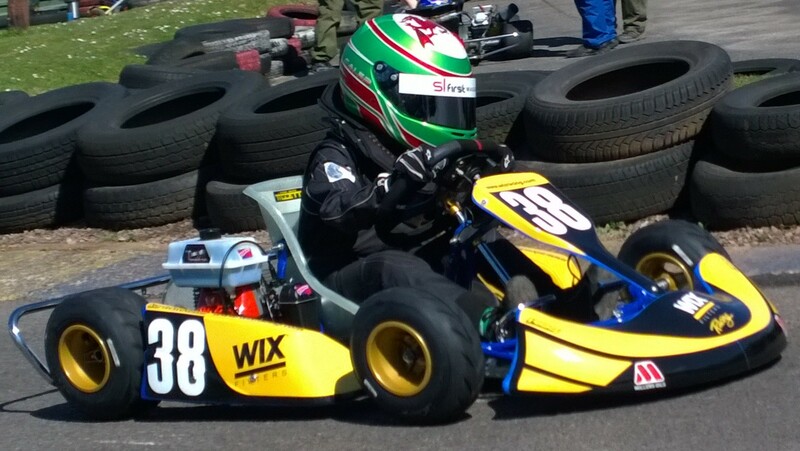 Figure: Caleb McDuff driving for WIX Silence Racing. Figure: Conversation relies on internal models of other individuals. Figure: Misunderstanding of context and who we are talking to leads to arguments. Embodiment factors imply that, in our communication between humans, what is not said is, perhaps, more important than what is said. To communicate with each other we need to have a model of who each of us are. To aid this, in society, we are required to perform roles. Whether as a parent, a teacher, an employee or a boss. Each of these roles requires that we conform to certain standards of behaviour to facilitate communication between ourselves. Control of self is vitally important to these communications. The high availability of data available to humans undermines human-to-human communication channels by providing new routes to undermining our control of self. Figure: Consider the six word novel, apocraphally credited to Ernest Hemingway, "For sale: baby shoes, never worn". To understand what that means to a human, you need a great deal of additional context. Context that is not directly accessible to a machine that has not got both the evolved and contextual understanding of our own condition to realize both the implication of the advert and what that implication means emotionally to the previous owner. But this is a very different kind of intelligence than ours. 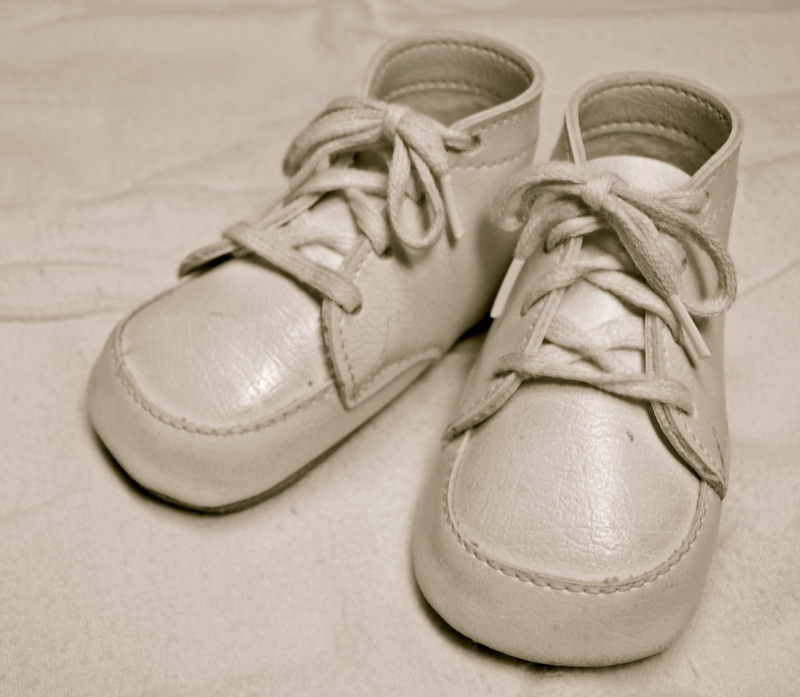 A computer cannot understand the depth of the Ernest Hemingway's apocryphal six word novel: "For Sale, Baby Shoes, Never worn", because it isn't equipped with that ability to model the complexity of humanity that underlies that statement. Figure: Our efforts to understand the computer suffer from a lack of a good mental model for what the computer is and how it communicates. In many respects, this is not a problem, it's a good thing. Computers and us are good at different things. But when we interact with a computer, when it acts in a different way to us, we need to remember why. Hilbert, Martin, and Priscila López. 2011. “The World’s Technological Capcity to Store, Communicate and Compute Information.” Science 332 (6025): 60–65. doi:10.1126/science.1200970.